On July 16, 2017, J.J. Arechiga, 18, went off the edge of the mountain while driving with his friends. The accident that happened near Squaw Peak in Provo Canyon left him paralyzed from the neck down. What’s unsettling is that no one in the car was texting, drinking, or speeding. They were just having fun with music. It happened in a split second when J.J. glanced to look over his friends at the backseat maybe while exchanging a few jokes. Occupants without their seatbelts on accounted for 30% of deaths (86 victims). Speed crash accounted for 29.3% of deaths (80 victims). Older drivers (65+) were involved in 61 fatal crashes or 22.3% of deaths. Pedestrian deaths increased by four deaths from 2016. You might be in complete shock, but immediately after the accident, you need to stop your vehicle and pull it off the road if possible. If you can, check if someone is injured, both in your vehicle and in the other vehicles involved. Call 911 if anyone needs medical attention. If you are able, you can take the injured to the nearest hospital, but don’t move someone who is seriously injured. Unless, of course, it’s to keep them from getting more hurt, like if the vehicle is about to catch fire. 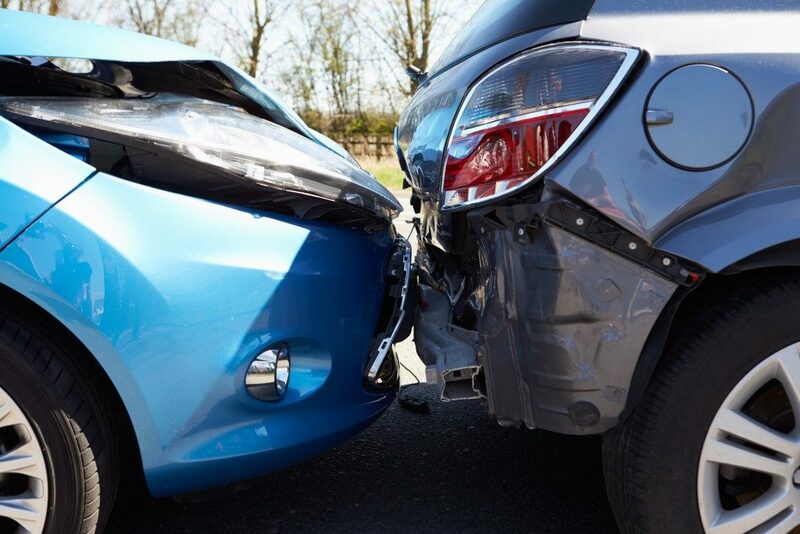 In Utah, if the accident involved injury, death, or severe property damage, you or a passenger is required to contact law enforcement as soon as possible. You might be asked your name, address, the registration number of the vehicle you’re driving, insurance info for the vehicle, and your driver’s license. This is also a good time to contact a lawyer. Because some cities have different laws concerning car accidents, it’s best to get in touch with a local attorney. 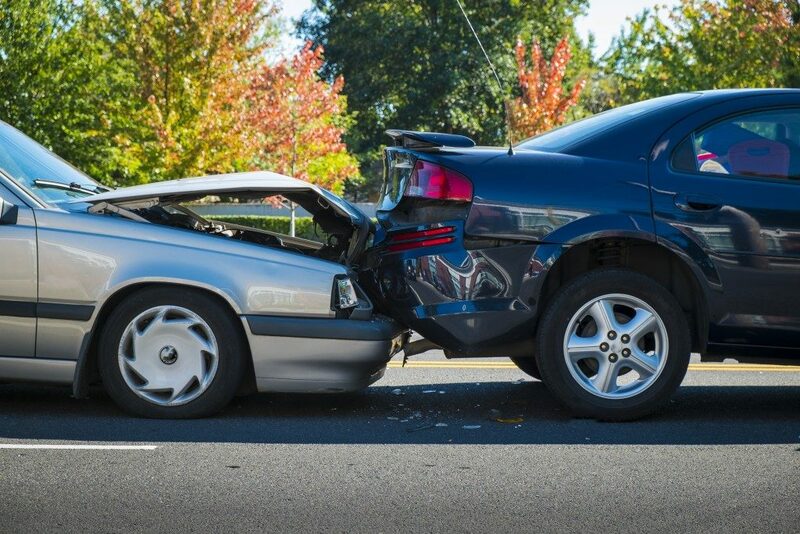 For instance, if you got into an accident in Provo, it’s best to contact an auto accident attorney in Provo, Utah. As J.J.’s case shows, you can get into a car accident in a split second. The briefest moment of distraction can be the difference between walking and being paralyzed for life. When you do get into a serious traffic accident, how fast and how well you respond can save not only your life but also the life of others involved.